Success in business is all about being heard and creating the right impression with your target audience. Here at Tangent Office Resources we can certainly help you to achieve that with our high quality & professional Printing Service. Combining the latest technologies with our extensive experience enables us to produce exceptional printed literature to help you market your business. 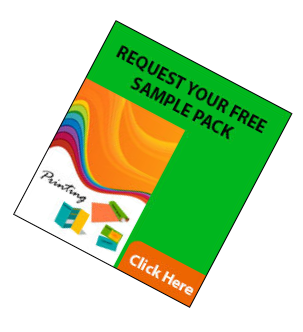 We manufacturer, design and supply all types of marketing material, including Business Cards, Letterheads, Compliment Slips, Flyers, Leaflets, Booklets, Folders, Posters, Banners and much, much more. You can trust us to provide you with exactly what you need at a great price and on time. With our exceptionally quick turnaround times if you need something in a hurry we will do everything we can to complete it on time and within budget. For all of your regular orders ordering could not be simpler – we store all of your historic purchases on our system, so the next time you need a new batch we can simply begin printing at the press of a button. Why choose Tangent Office Resources for your Printing Requirements? We supply a full range of printed literature – if it can be printed we can provide it!